The 13th Air Navigation Conference (AN-Conf/13), in many respects, could be regarded as a prelude to the 40th Assembly. Many of the topics to be addressed next fall at the ICAO triennial are on the agenda this October – ranging from updates to the Global Air Navigation Plan (GANP) and Global Air Safety Plan (GASP) to emerging issues such as cyber resilience, remotely piloted aircraft systems (RPAS), low-altitude operations below 1000 feet and high-altitude operations above Flight Level 600. In the coming weeks we will be highlighting some of the key agenda items, including GANP, GASP, safety management, the proposed Global Aviation Safety Oversight System (GASOS), and some innovative developments in high-altitude long-endurance (HALE) projects. The objective of AN-Conf/13 is to discuss major technical topics far enough in advance of the Assembly so the ICAO Secretariat can align future budgets with the expected decisions. “This conference is an excellent opportunity for States and aviation stakeholders to engage and tackle some of these challenges together,” remarked Capt. Claude Hurley, current President of the ICAO Air Navigation Commission (ANC). Since the 39th Assembly in 2016, new classes of aircraft have emerged, ranging from small unmanned aircraft to unpiloted urban taxis, high altitude manoeuvrable balloons and hypersonic aircraft. These new entrants have significantly different operational characteristics and will place new demands on the airspace system. Moreover, new technologies have emerged such as cloud computing, virtualization and artificial intelligence, as well as functionally agile radio systems. 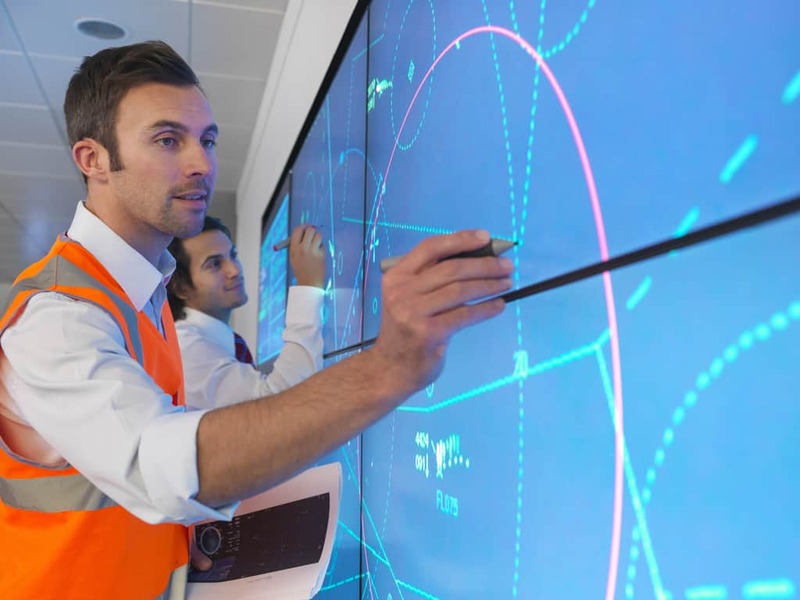 These issues will further drive the adoption of performance-based approaches to allow airspace users to choose the best technology available at a given time, for their particular needs. This will satisfy both the new and existing classes of airspace user. 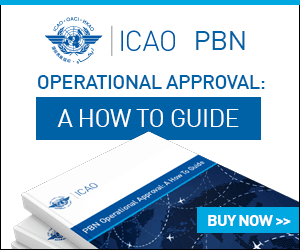 The ICAO Air Navigation Commission (ANC) is comprised of 19 persons who, as outlined in the Convention on International Civil Aviation (Chicago Convention), have “suitable qualifications and experience in the science and practice of aeronautics.” Commission Members, who act in their personal expert capacity, are nominated by Contracting States and are appointed by the Council of ICAO. Capt. Hurley, FRAeS, was appointed President last November, nominated by the Government of Canada. He has served as an ANC Commissioner at ICAO since 2014, was 2nd Vice-President in 2016 and 1st Vice-President in 2017.